You can create your own categories! As you may know, eBay has a lot of categories. We must tell Kronocard which eBay category CODE to use. In the left column I see the category I want: “Star Wars Trading Cards – Trading Card Singles”. Since it is not clickable I know it is a “leaf” category (ie: there is no sub-category for this one). This is what I want: I must provide a “leaf” category code to Kronocard. However, the category CODE is not shown. 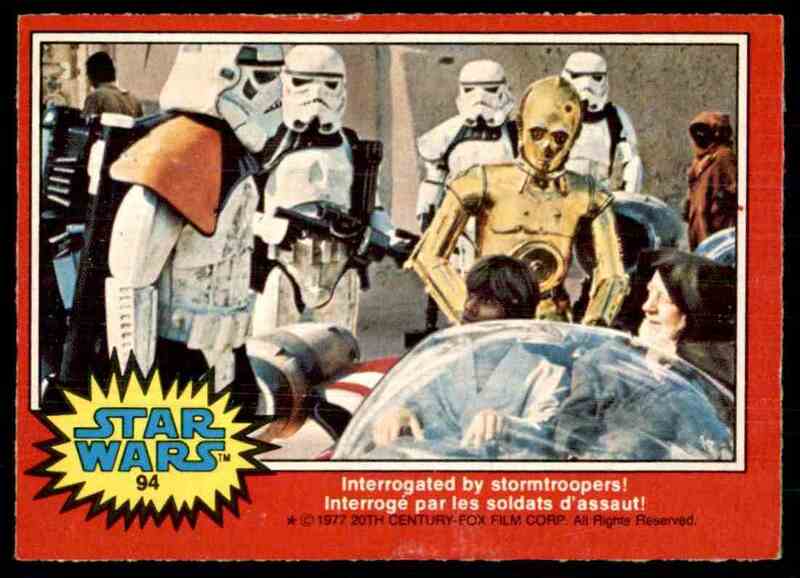 Here is what I do: I click on the parent category “Star Wars Trading Cards” and this time it shows “Trading Card Singles” link as clickable. The “leaf” category CODE for Star Wars trading card singles is 672. Select “Movies-TV” category in left column. Make sure its checkbox is active. The minimum required is to enter a “Location Code”. If you click on the [?] at its right, you will have a nice explanation about the use of that code but for the moment we will simply see it as an abbreviation of Star Wars. Before closing this window, I will make one change in the text mappings. As you know Kronocard origins are in sports cards: when I scroll down the texts mappings grid, there is a text named “Sport”. I simply rename it to “Category” as Star Wars is not a Sport. That’s it. I can close the window and Kronocard is now ready accept Star Wars cards and will be able to list them on eBay. Open Kronoscan: you can select your new Star Wars category and scan. Click “Save and Close” button. If it is the first time you add cards to a new category, then you should do a test first: click on the “Check” button in upper right corner do to a simulation with eBay. If everything is right simply click “List/Modify Cards on eBay” button. Need more information about the new features ? Next Post : Make a card your star of the day!